AdrenaMax II by Nutritional Frontiers really helped lose weight and helped to keep it off! 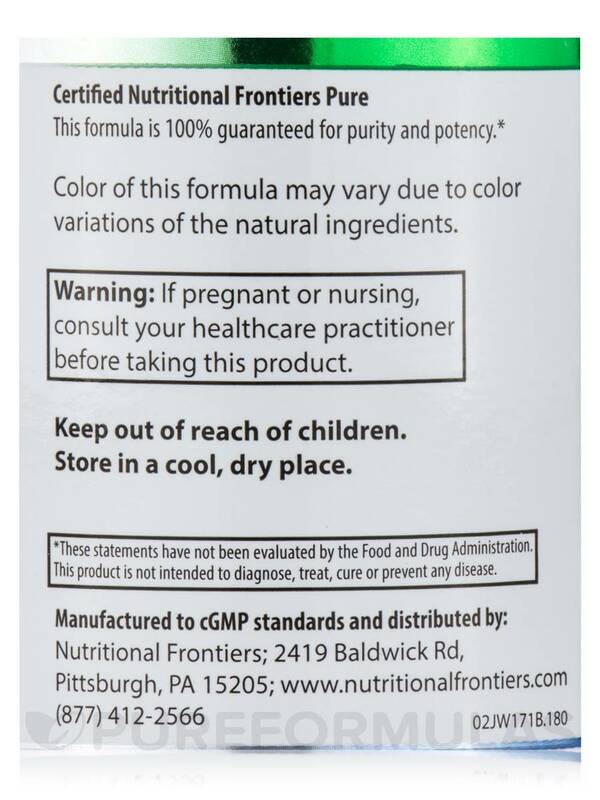 I was advised by my naturopathic doctor to try AdrenaMax II by Nutritional Frontiers to help with my adrenal fatigue. Since starting this, I do feel much better, more energetic. Have you been dealing with ongoing stress? Are you experiencing fatigue‚ weight gain‚ or elevated blood sugar levels? You may need a supplement to help support your adrenal glands. 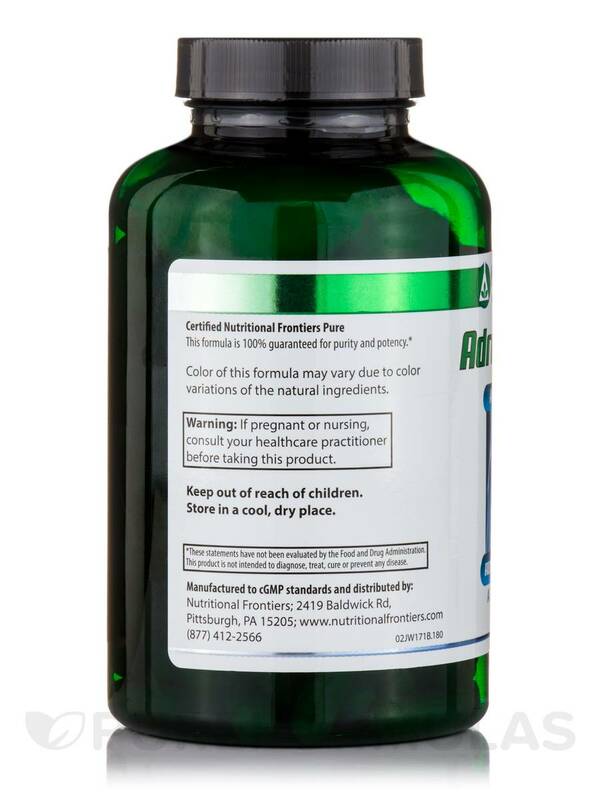 AdrenaMax II by Nutritional Frontiers is a vegetarian formula that combines an array of ingredients that work together to help regulate the adrenal glands. Not managing your stress levels may lead your adrenal glands to overwork to the point of exhaustion. 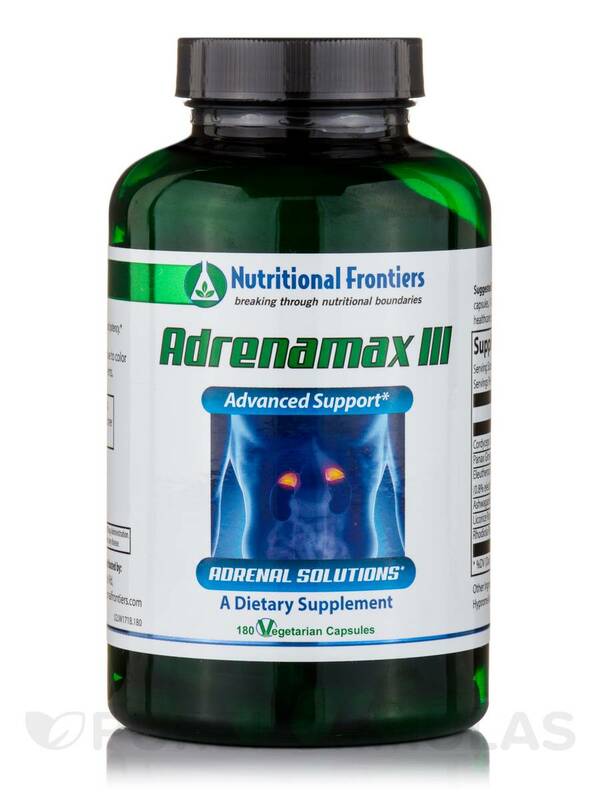 You can use a supplement like Nutritional Frontiers’ AdrenaMax II to help normalize the adrenal glands. 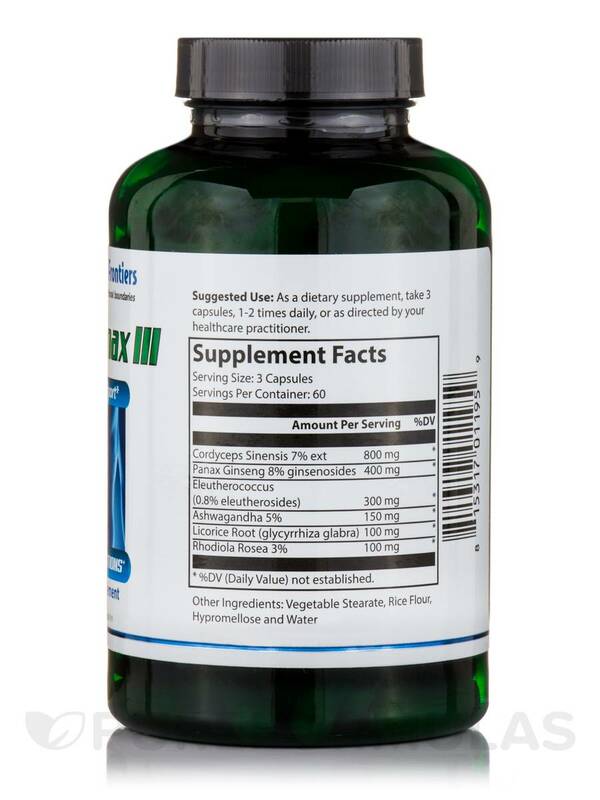 The herbal ingredients in AdrenaMax II can assist the body by providing support with both the hyper-function and hypo-function of the adrenal glands. 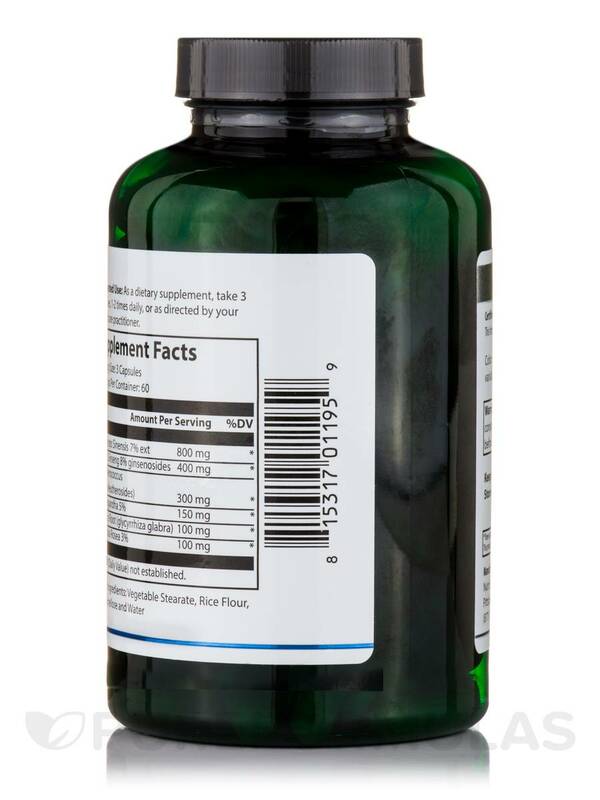 Three of these herbal ingredients include ashwagandha (Withania somnifera) root extract‚ licorice root extract‚ and panax ginseng root extract. All of these are associated with helping the body reduce stress. Please consult with your physician before taking AdrenaMax II as this product may not be for everyone. *Percent Daily Values not established. Other Ingredients: Vegetable stearate‚ rice flour‚ hypromellose and water. 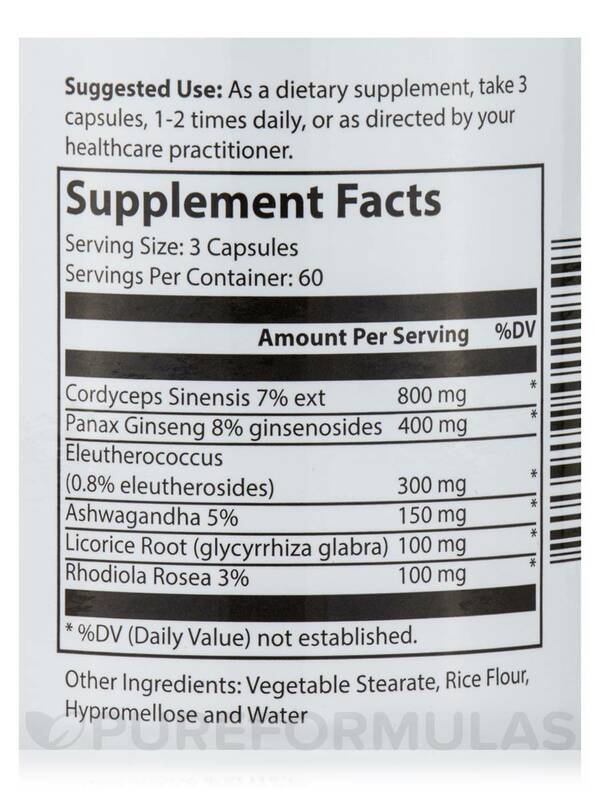 As a dietary supplement‚ take 3 capsules‚ 1-2 times daily‚ or as directed by your healthcare practitioner. AdrenaMax II by Nutritional Frontiers gives me energy throughout the day. Don't take it at bedtime!